Park City acquired the 1,350-acre Bonanza Flat in Wasatch County downhill from Guardsman Pass in a $38 million conservation deal finalized earlier in 2017. City Hall recently released the results of a survey detailing what sorts of activities people see as appropriate and inappropriate for the land. Nearly everyone who participated in a survey centered on the future of Bonanza Flat indicated they see hiking and trail running as an appropriate activity for the acreage. And many of the people said riding motorized vehicles of some sort was an inappropriate use for the City Hall-owned land in Wasatch County. The municipal government recently released a set of results of a survey centered on Bonanza Flat as part of an ongoing discussion regarding the future of the land. Final results are expected to be compiled in anticipation of a Park City Council meeting in November. The survey, which is not scientific, seeks information about how people use the land. It is meant to assist as Park City leaders craft a document known as a conservation easement that will outline the sorts of uses that will be allowed. City Hall will retain ownership of the land and a third party, the not-for-profit Utah Open Lands, will hold and enforce the conservation easement. 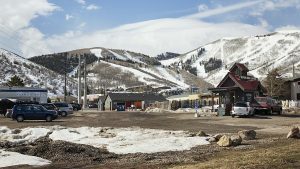 Park City officials will craft the conservation easement in coming months with the possibility the document will be finalized as early as January. The results will also provide baseline documentation and will be used as a management plan is created that could be adapted over time. The survey provides the most detailed information about the public’s desires for the acreage since the acquisition was finalized in the summer in a $38 million deal with the landowner, a firm known as Redus, LLC. 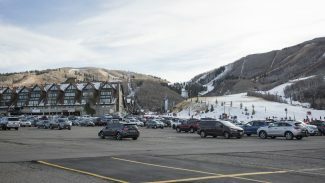 Park City voters authorized $25 million of the purchase price and the rest was raised by a coalition of governments, not-for-profit organizations and citizens. The survey showed 82 percent of the people visit Bonanza Flat to hike or run on the trails, the most popular answer. Respondents could pick more than one answer. Other popular responses included mountain biking, at 52 percent, dog walking, drawing 32 percent, and cross-country skiing, which was listed by 21 percent. The survey included two other questions that will be crucial during the talks about a conservation easement. One inquired about the activities people see as appropriate for Bonanza Flat while the other one is meant to learn about the activities they see as inappropriate. The respondents were nearly unanimous, at 98 percent, that hiking and trail running was appropriate. More than 90 percent also saw cross-country skiing and snowshoeing as appropriate. Other answers describing the appropriateness of activities included dog walking, at 71 percent, camping, which garnered 61 percent, and mountain biking, at 57 percent. Eighty-three percent of the people who answered the survey indicated riding motorized vehicles is inappropriate on Bonanza Flat, the most popular answer. Other answers included hunting, at 72 percent, group events, at 38 percent, and horseback riding, which garnered 23 percent. 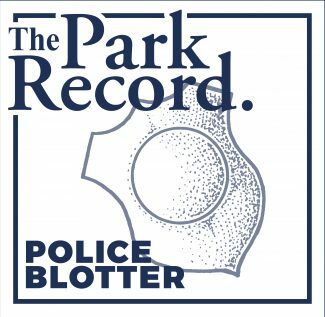 “I was not surprised that so many people love hiking and trail running on that property,” she said. The popularity of activities like those influenced the answers to questions that inquired about the inappropriateness of other uses, she said. Fisher said, as an example, people who want to hike and run the trails in Bonanza Flat would also typically oppose uses like riding motorized vehicles. 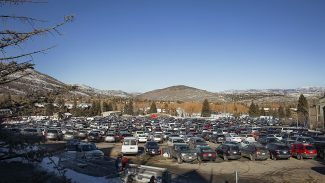 Fifty-four percent of the respondents, meanwhile, access Bonanza Flat via Park City while another 39 percent use Big Cottonwood Canyon to access the land. The others access the land via Pine Canyon, which is close to Midway. 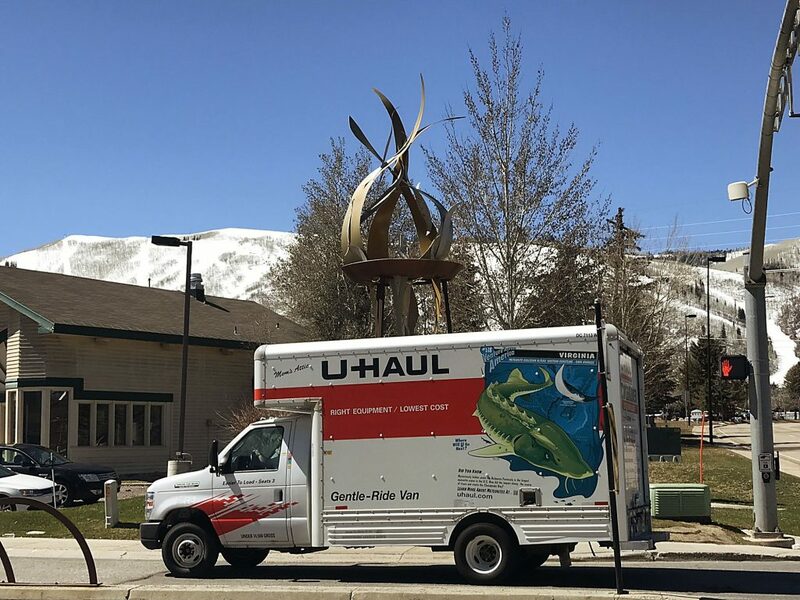 Approximately the same number of people from Park City and Salt Lake County responded to the survey, totaling more than 80 percent of the participation. “I want to make sure the recreational experience, on balance, is protected,” Fisher said. Utah Open Lands plans to continue to gather data in the fall through surveys that will be taken in places where people access the land. She said the survey will be conducted at a Guardsman Pass trailhead and possibly other trailheads over the course of two weekends in September and two weekends in October with the possibility of weekday surveys as well. The 1,350-acre Bonanza Flat is the most significant conservation acquisition in the 20-plus years of City Hall’s well-respected open space program. 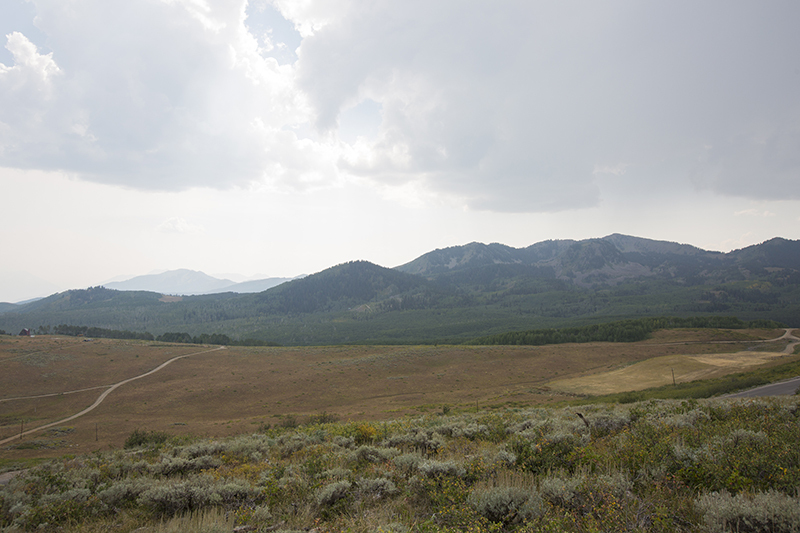 It is also seen as the most complex acquisition, though, as the municipal government now owns a high-altitude tract of land that is positioned toward the top of the watershed, provides prime wildlife habitat and has several roads crossing the acreage.